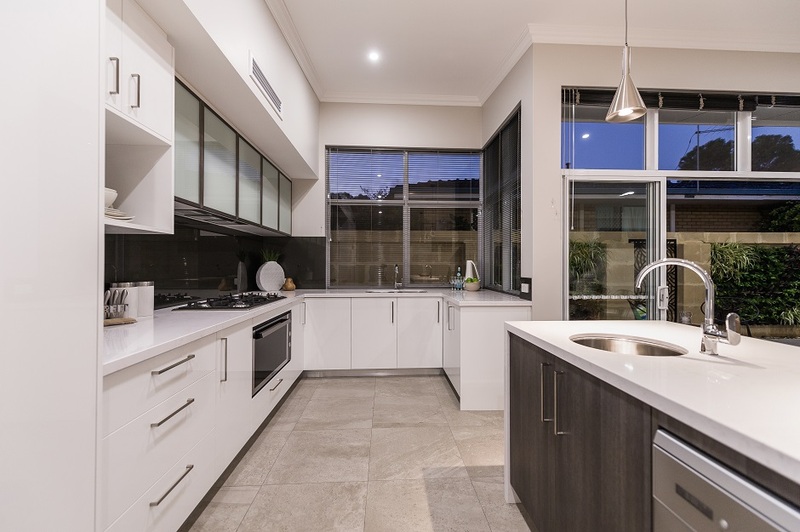 This site was subdivided to have two single-storey street front homes to appeal to those wishing to downsize their house, but not their lifestyle. 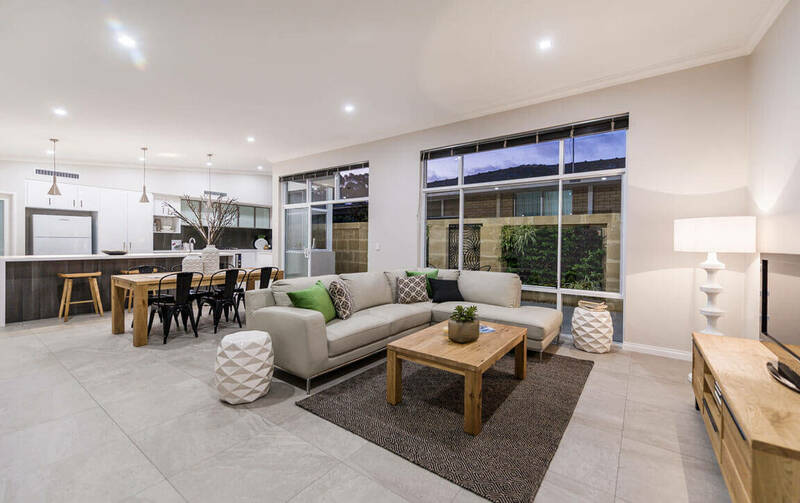 The spacious open plan kitchen, dining and living area is the central hub of the house and is open to abundant northern sun filling the house with natural light. A cozy private sitting yard with vertical garden is adjacent to this. To make the most of the space a study nook has been designed near the two children’s bedrooms and a separate home office at the front of the house also means that everyone has a place to work and learn. 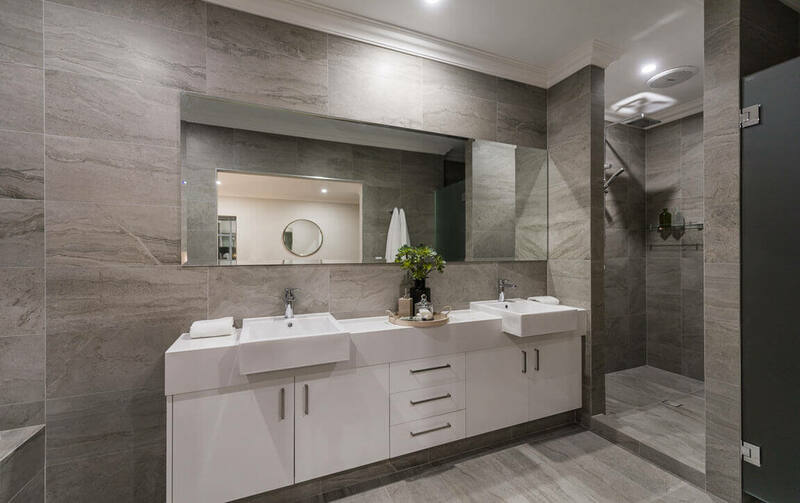 Luxury finishes throughout such as glass balustrades, rectified porcelain tiles, high quality tapware, stone benchtops, luxury spa in the ensuite, and 900 wide Delonghi appliances to the kitchen make this home feel like you are on a holiday everyday. 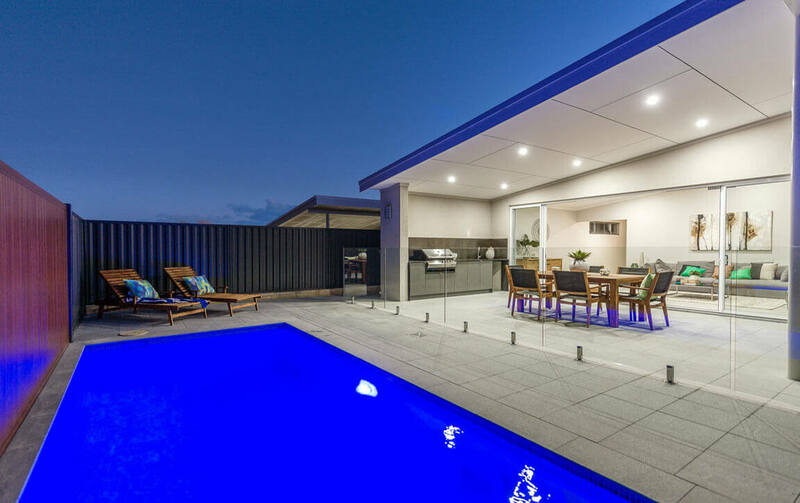 To finish the resort-style feel a below ground pool with glass balustrade and feature fence was included to increase the entertaining area and to cater for young families, young couples or retirees with grandchildren. 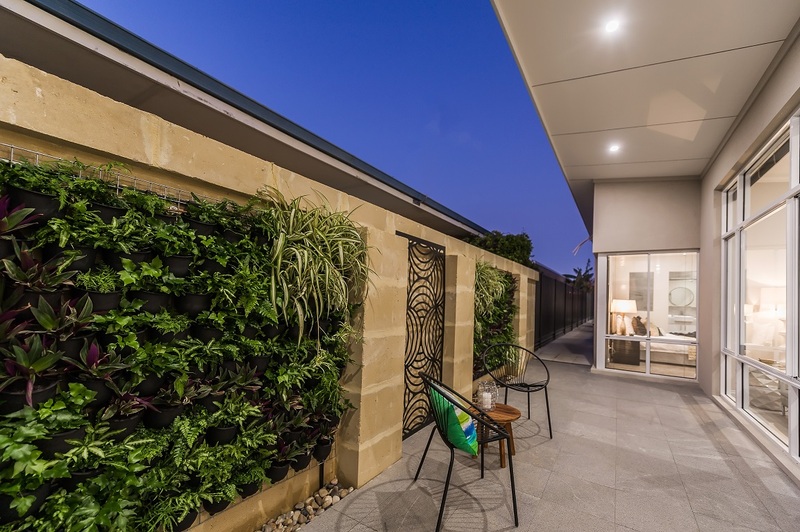 A skillion roof design has been used along with cladding and custom made doors, creating an attractive modern façade to heighten the street appeal. 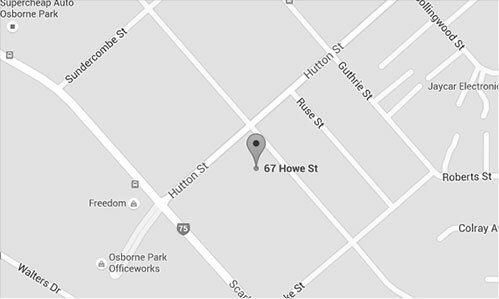 Download this brochure to view the floor plan design of this narrow lot duplex development.